Are you ready for a journey? 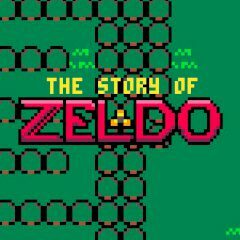 This game will tell a story of Zeldo. Have fun with it. Play the game and help Zeldo. You must travel through interesting areas where you meet mysterious characters. Have fun!